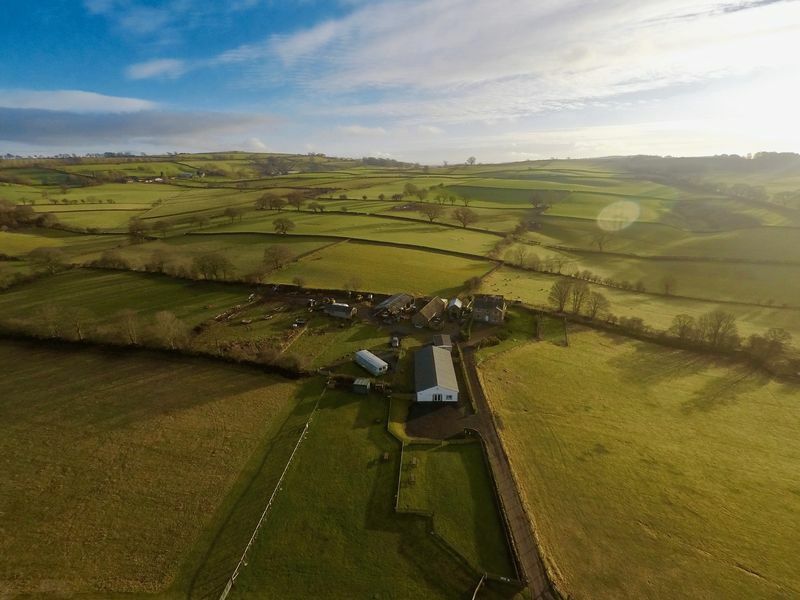 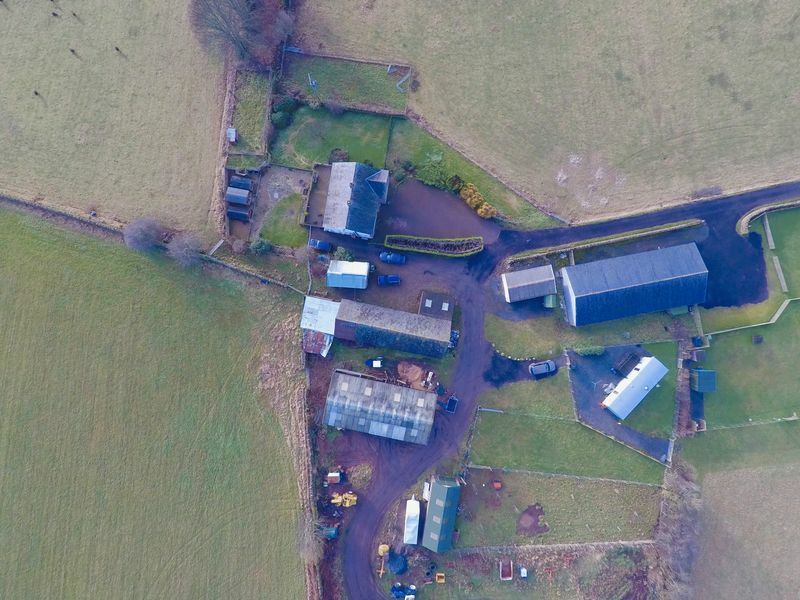 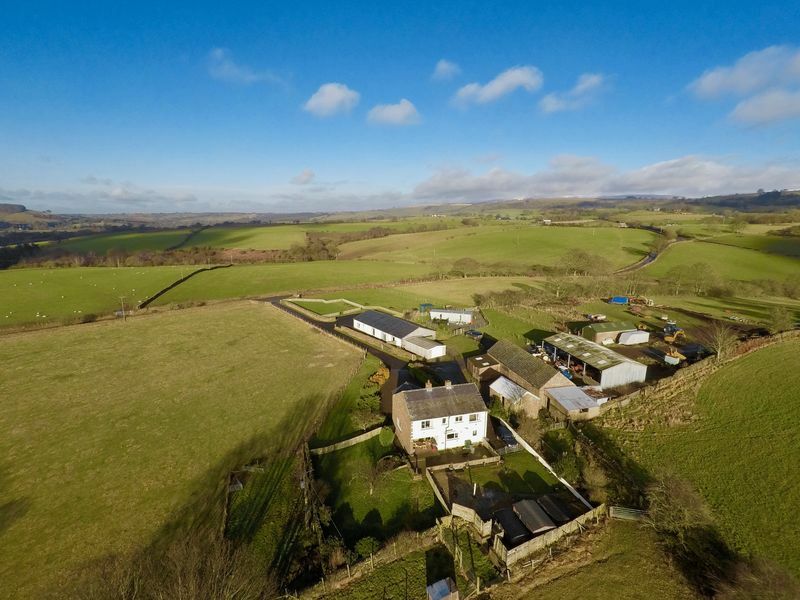 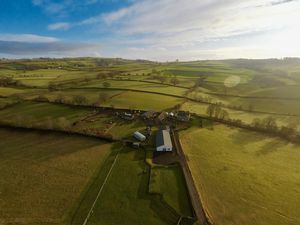 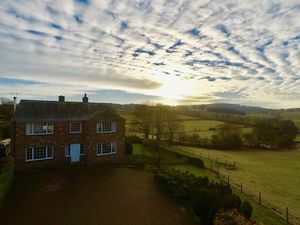 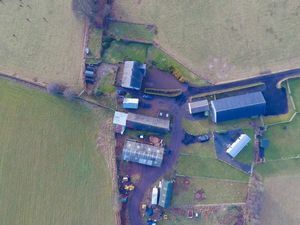 A four bedroom sandstone house in the Eden valley, with approximately 31acres of good quailty land and a detached barn. 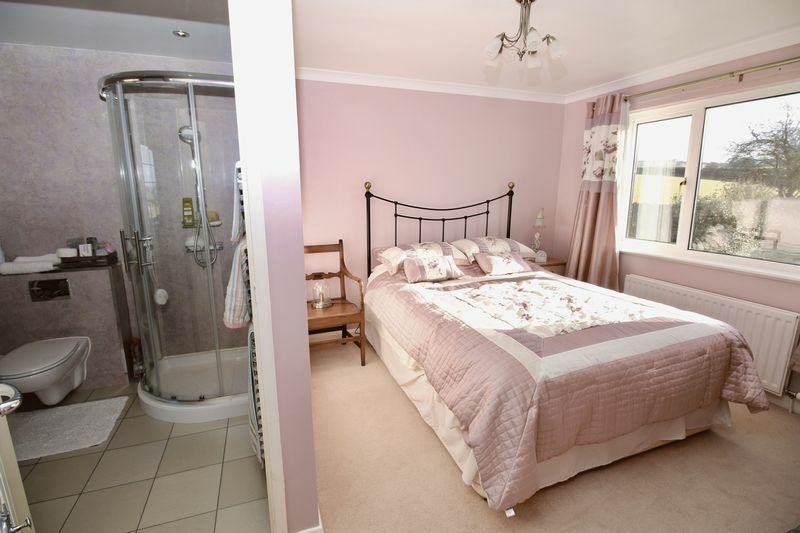 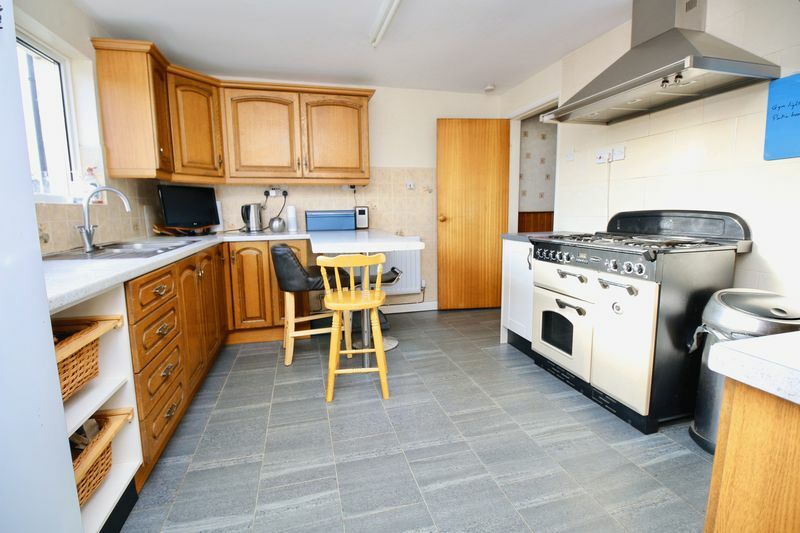 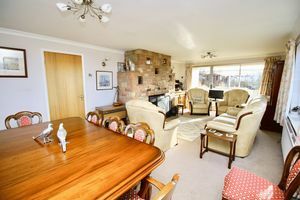 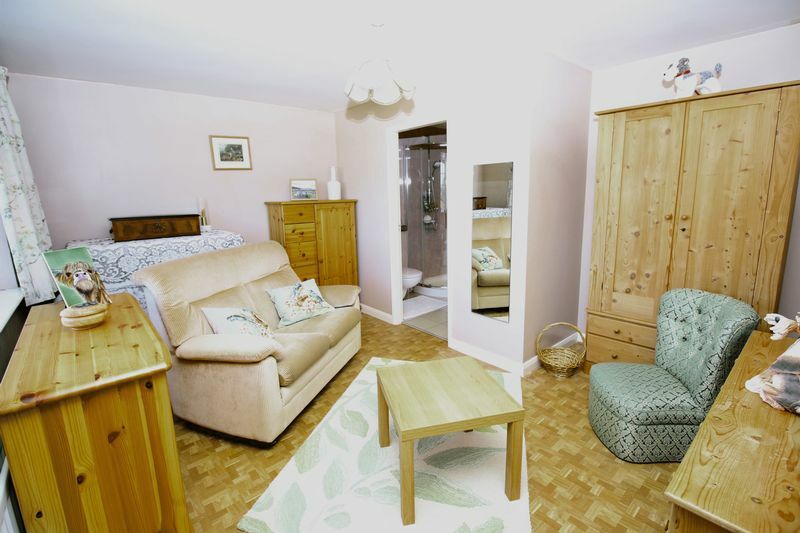 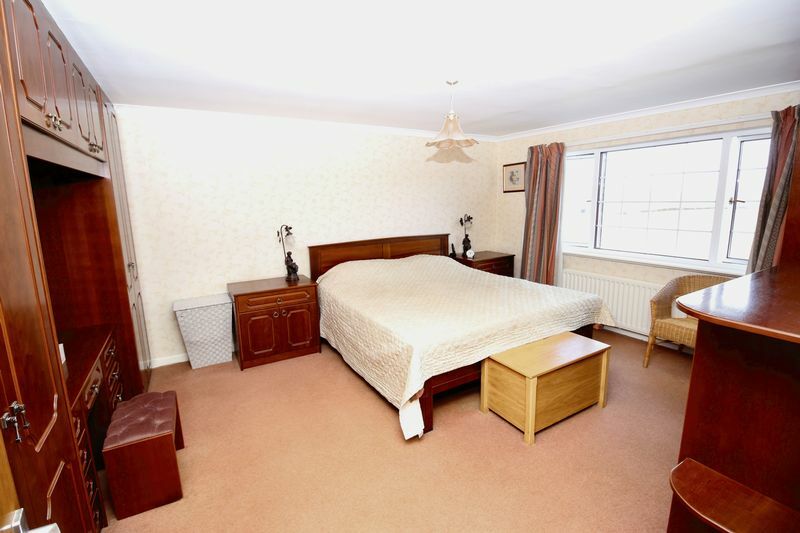 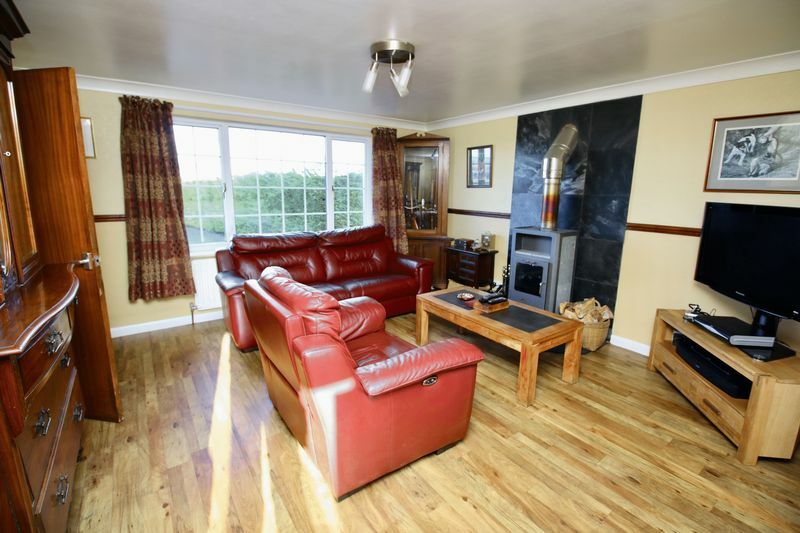 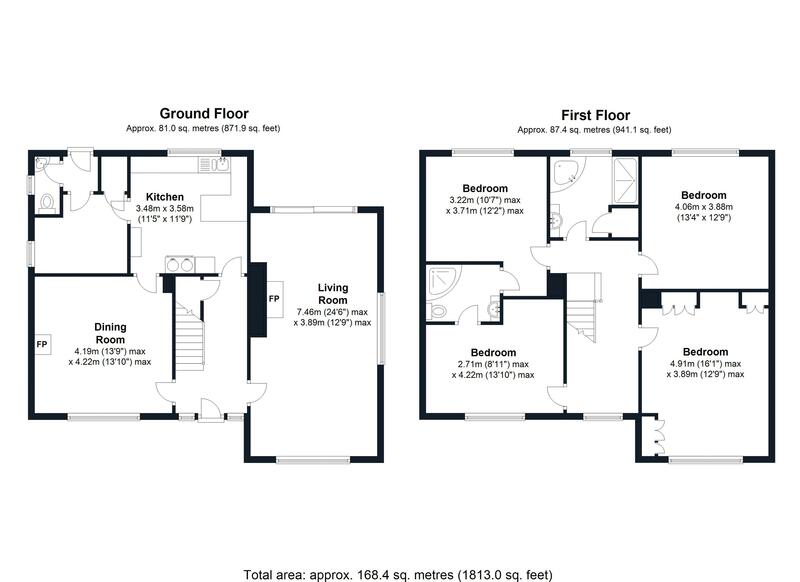 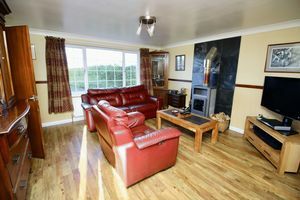 The accommodation comprises of two reception rooms, kitchen with utility room, four good size bedrooms, a jack and Jill en-suite and a family bathroom. A detached pool providing a solid income and a barn with planning consent. 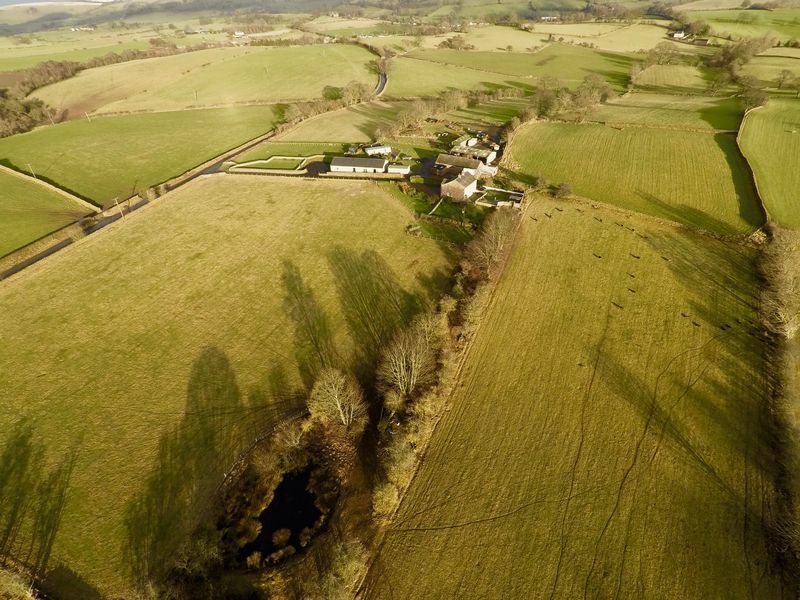 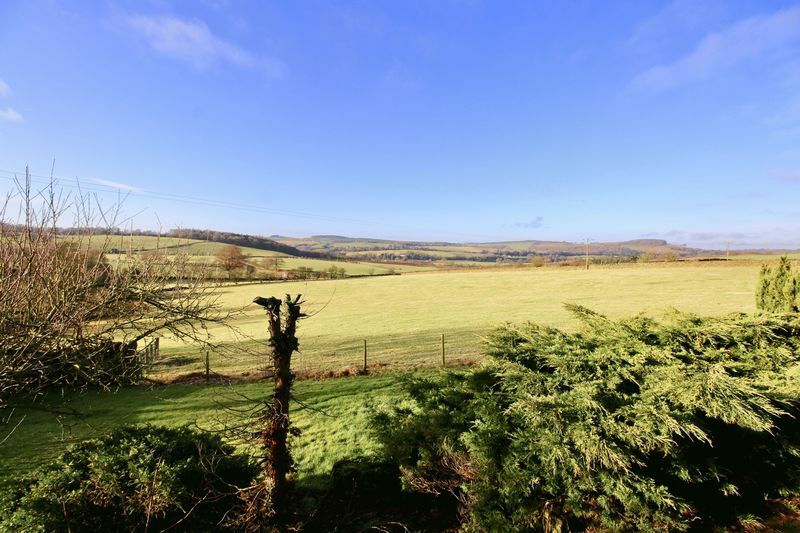 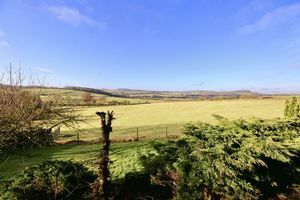 The property is situated in an elevated position with 360 degree unparalleled views over the eden valley. 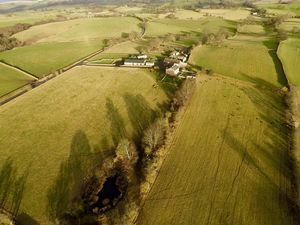 Opposite the main house is a sandstone barn of a quite reasonable size. Subject to the relevant planning consents this would make an ideal holiday let or separate accommodation.